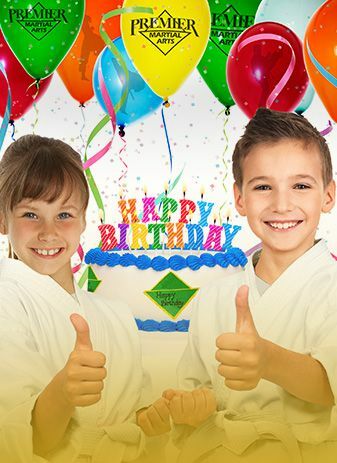 Premier Martial Arts: Marlborough is rated 4.9 out of 5 based on 72 reviews from around the Web. Everything is well instructed and organized, and you do meet new people! We are in our 5th month of classes at PMA and couldn’t be happier. Mr. Ben and his crew are wonderful teachers. We will be staying! Premier Martial Arts is truly a great local business. The instructors are top notch and my son remains engaged during the entire class. Everyone, from staff to members, is welcoming and the instructors are engaged, knowledgeable and helpful. I would recommend them to anyone . PMA is an excellent place for children and adults of all ages and fitness level. My whole family goes PMA Marlborough and it's one of the best decisions we ever made. I've gotten healthier and fitter. PMA is a family oriented Martial Arts School which is extremely organized and everyone treats you with respect and make you feel comfortable from the moment you 1st walk in the door. Have a question about Premier Martial Arts – Marlborough? We're happy to answer! Fill out the form to the right, or contact us via the information listed below.